In an unprecedented decision, a member of the House of Representatives has given up the opportunity of seeking re-election in 2019. 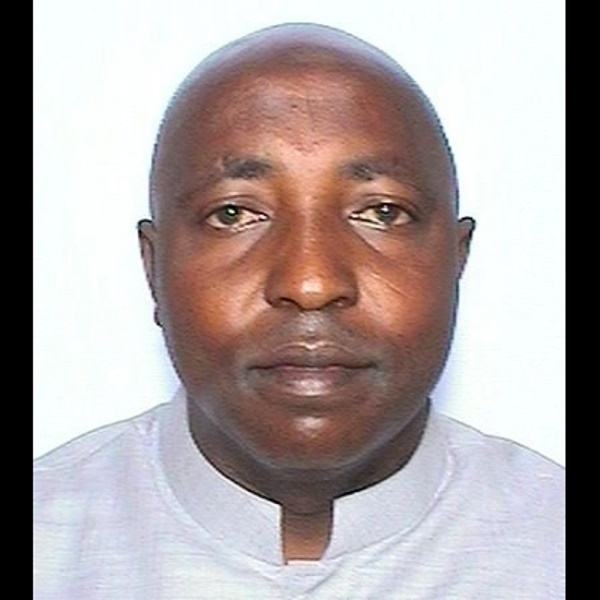 A member of the House of Representatives, Adamu Chika, has withdrawn interest in seeking re-election after his tenure expires . Chika , a first time lawmaker, serves out his four-year term in June 2019 and is constitutionally entitled to seek re-election. But the lawmaker has offered to give up that opportunity. He cited lack of public trust in Nigerian legislators. Chika, who represents Shiroro/Rafi/Munya federal constituency of Niger state, in a letter to the state chapter of the ruling All Progressives Congress (APC), noted that only “personal interest” would make him seek re-election into the National Assembly. “In line with the teachings of our Prophet Muhammad (SAW), that any person seeking to be appointed or elected into public office should be rejected, now that there is eroding public trust in legislators of the National Assembly, it is not worth the trouble to seek such office unless it is for my selfish and personal interest,” Mr. Chika wrote. He also noted and brought to the attention of the APC, the lack of cordiality between the government of Niger and federal legislators from the state. “Though I have quite a number of reasons not to contest the upcoming election, I want to draw the attention of our great party APC in Niger state to the disconnect between the governance (sic) in the state and the membership of the National Assembly, the state assembly and other key stakeholders because there is an absence of synergy,” he wrote. According to Chika, the leadership of the APC in Niger State were only busy pursuing individual agenda and were at loggerheads with the ideals of the party. While thanking the party for giving him the platform to serve, he also offered to contribute his experience any time it is needed in the party.